Beef brisket is a very tasty joint and ideal for slow cooking. 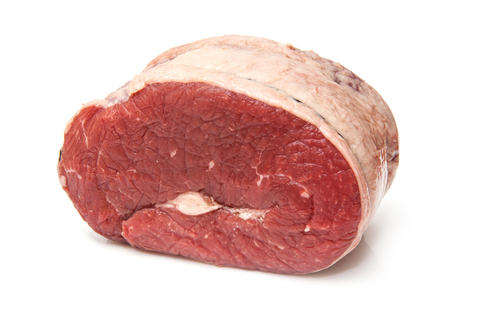 The brisket is from the breast of the animal and tends to have a milky flavour. The meat will cook beautifully when slow cooked as it will not go dry and hard like the more expensive prime cuts but will be soft, moist and tasty.